Welcome to The Latin American Saxophone Alliance. 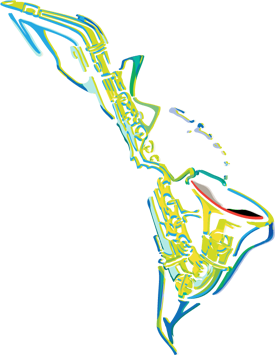 The Latin American Saxophone Alliance (ALASAX) is a multinational coalition of residents of 20 countries united by a profound devotion for saxophone. ALASAX is a non-profit organization devoted to the promotion of the saxophone culture. This organization welcomes amateur and professional saxophone players, teachers, students of any level, Academia affiliates and any person who is interested in fostering a fellowship of saxophone-loving individuals.